Daily moisturizing and plumping care, ideal for dehydrated, normal to combinations skin. 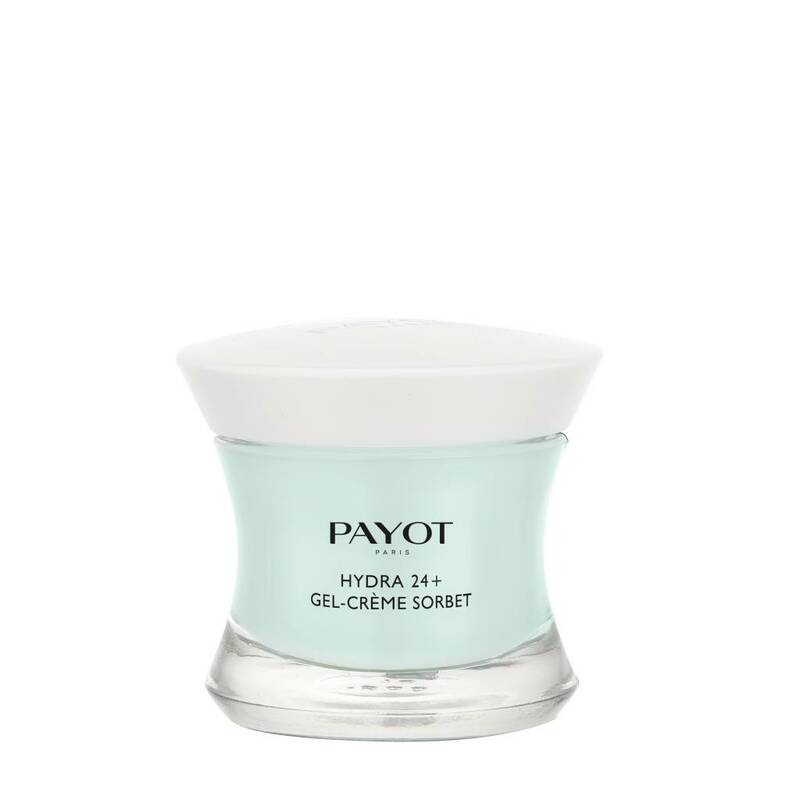 An ultra-sensory, fresh and silky melt-in gel-cream that is light and non-greasy and procures an immediate sensation of freshness and instantly refreshes the skin for lasting 24-hour hydration. Apply all over a perfectly cleansed face and neck. Morning and evening.